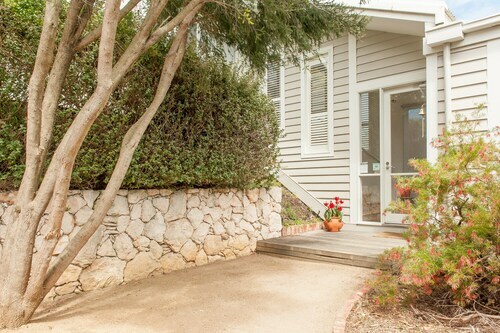 Flanked by the waters of Port Phillip Bay on the beautiful Mornington Peninsula, Sorrento is a stylish coastal town just an hour and a half from Melbourne. 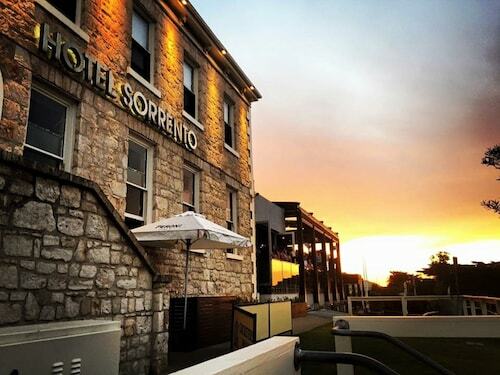 Stay in our Sorrento accommodation and discover for yourself the sophisticated charm of beachfront boutiques, cafés and restaurants nestled amongst its unique limestone buildings. The crystal clear waters of the bay make the beach an instant attraction to a stay in our Sorrento hotels. Whether you want to relax on the sand with a good book and soak up the sun, or take a swim with some of the local dolphins, Sorrento’s bay-side beach is where you want to be. If you are looking for a place to surf, the other side of the peninsula is where you will find it, courtesy of the wild Bass Strait swell. Back on dry land you will find plenty to do as well, with a number of walking trails and tracks to traverse. From your Sorrento hotel, follow one of the coastal walks. You will be rewarding with spectacular coastal views, and find rambling sand dunes and tidal rock pools to explore. Need insider tips on must-see attractions in Sorrento? Check out our Sorrento travel guide! 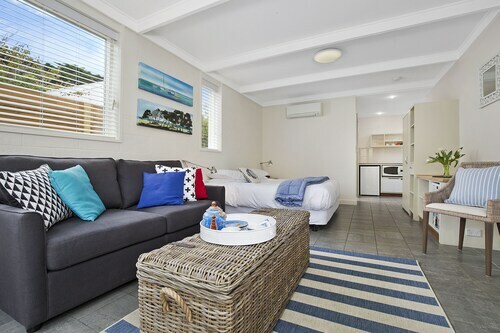 Hotels in Sorrento start at AU$155 per night. Prices and availability subject to change. Additional terms may apply.